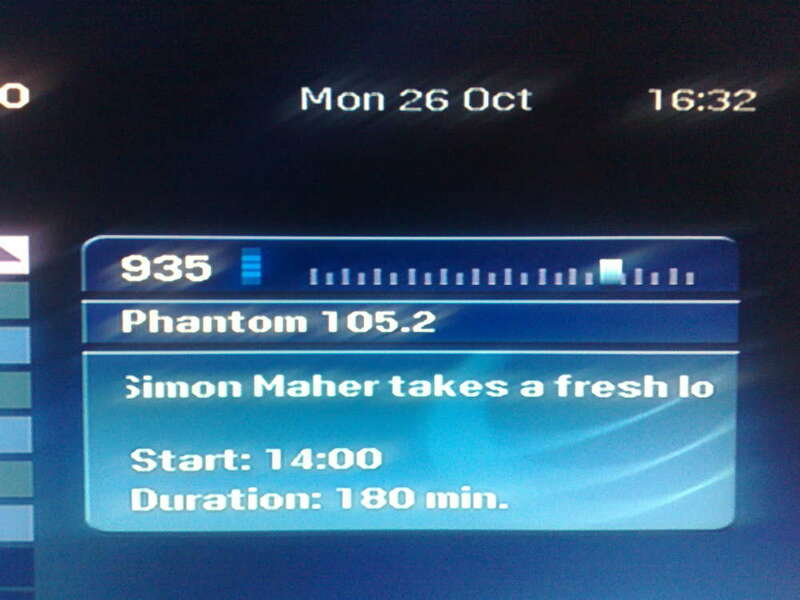 Phantom 105.2 Simon Maher takes a fresh …. This entry was posted in Uncategorized on November 28, 2009 by Brian Greene. You don’t have to break out your eye patch or learn to preface every statement with “Aarrrrr” to be a modern radio pirate. All you really need is a computer and the desire to be heard. There is a potential audience of 1.6 billion internet users worldwide and, as the technology that enables digital broadcasting continues to evolve, its ability to compete with traditional analog radio also increases. For example, both Shoutcast and Ustream now have iPhone apps that allow listeners to receive digital broadcasts wherever they go. known as ‘the boat that rocked’ over here pirate radio the film hits screen of silver round about now (thanks to @inga22 for the tip off) this article looks at modern day pirates in the US, some flying the war flag to claim immunity from prosecution. This entry was posted in Uncategorized on November 19, 2009 by Brian Greene.